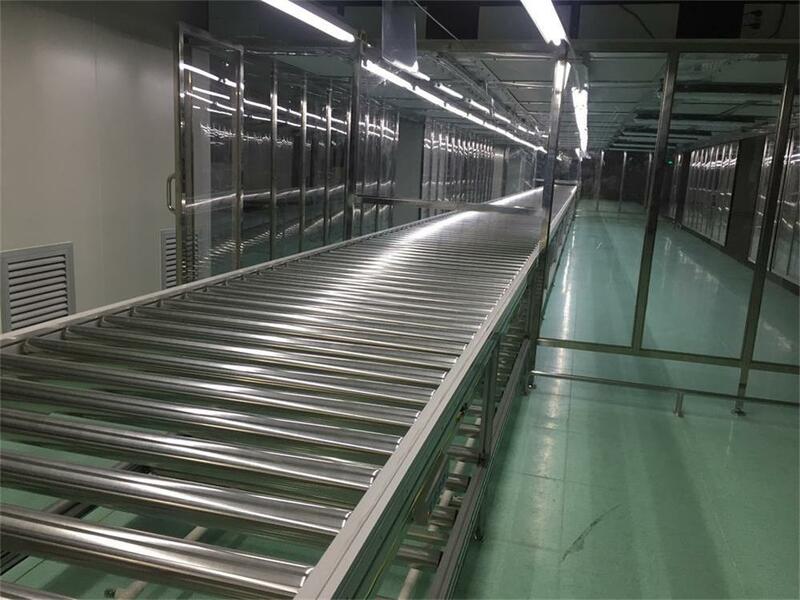 Product categories of Roller Conveyor Systems, we are specialized manufacturers from China, Roller Conveyor Systems, Roller Conveyor suppliers/factory, wholesale high-quality products of Manual Roller Conveyor R & D and manufacturing, we have the perfect after-sales service and technical support. Look forward to your cooperation! Roller Conveyor Systems are one type of our Conveyor Systems, also known as gravity Roller Conveyor systems and powered roller conveyor systems. The material of the roller can be galvaized roller, stainless steel roller, the plastic roller. The roller conveyor systems are wildely used in logistics, warehouse transportation and Assembly Line. For the roller conveyor systems, the rollers will be installed on the frame, which is the rail of the roller conveyor systems.